I think there is little doubt that someday a court will permit a circumvention of the Communications Decency Act. As explained here numerous time, the CDA makes a website or website provider immune from liability for content posted by others. But there are constant skirmishes at the fringe. For example, if the website somehow “highlights” the posting or adds its own editorial comments, does it then become responsible for the content? What if a court orders the poster to remove the defamatory content, but the site refuses to cooperate in the process? Can’t the argument then be made that the website operator is then publishing the content since the original poster has disowned it? And while the CDA contemplates that the original poster will be responsible for the defamatory content, what if the person who posted the content dies and the victim is left with no remedy? This last hypothetical is precisely the issue that is presented by a case currently pending in Illinois. 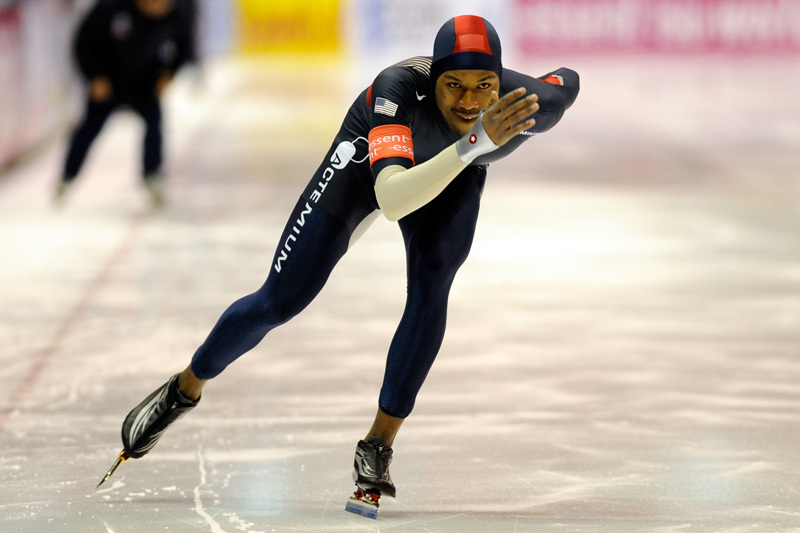 The mother of US Olympic speedskater Shani Davis is suing Google for refusing to remove a blog posting that was made by a user who has since died. There is no doubt that under normal circumstances, Google would be protected from immunity under the CDA. But the blogger, Sean Healy, died of cancer a year after publishing the article in question. The post by Healy was entitled, “Memo to Cherie Davis,” and claims that the speedskater’s mother made disparaging comments about the views of the US Speedskating Federation. Cherie Davis claims in her suit that she made no such comment. She further claims that because Healy cannot be made to answer in damages and/or remove the content, Google must step up and make things right with this now dormant blog, that just sits on Google’s server, continuing to defame plaintiff. I’m hopeful that this will be the case that opens a tiny crack in the CDA. I applaud the CDA for protecting websites from liability. As I have explained here before, if website operators became liable for the content posted by others, none could risk having a public discussion board. But I always contended that the open marketplace of ideas can still exist even if we make website operators subject to cooperating with court orders. If a court finds that content is defamatory, there is no reason that a site should fight to maintain that content. The website will be protected by the necessity of a plaintiff having to go to court to have that determination made. Website operators contend even that is too onerous, since they will then have to remove the content, but this is belied by the fact that website hosts, including Google, already comply with demands made under the DMCA to remove copyrighted material. I’ll keep you posted on the results of this case.